Downtown 419 is a non-profit corporation whose mission is to promote social and economic vibrancy in Downtown Toledo, Ohio. 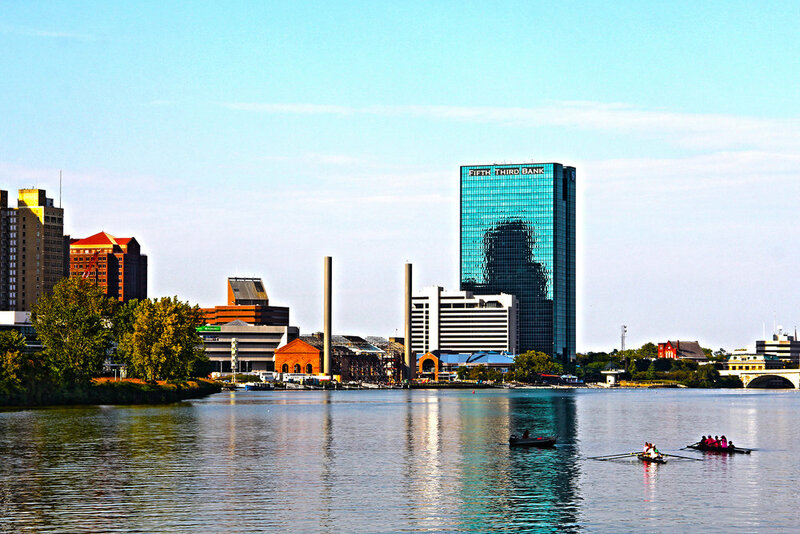 Downtown Toledo, Ohio is a blank canvas. An urban environment with a midwest sensibility and near infinite possibilities. Downtown 419 Inc. showcases the best of the Glass City, hoping to realize a vision of a re-energized urban core on the banks of the Maumee River. Urban branding is a new approach toward urban development of sustainable cities. City branding, a novel aspect of urban communication, improves marketing of the city image in various ways by converting the visual image of the city into a brand image. Unique characteristics of the city are featured and a sustainable urban image is created. 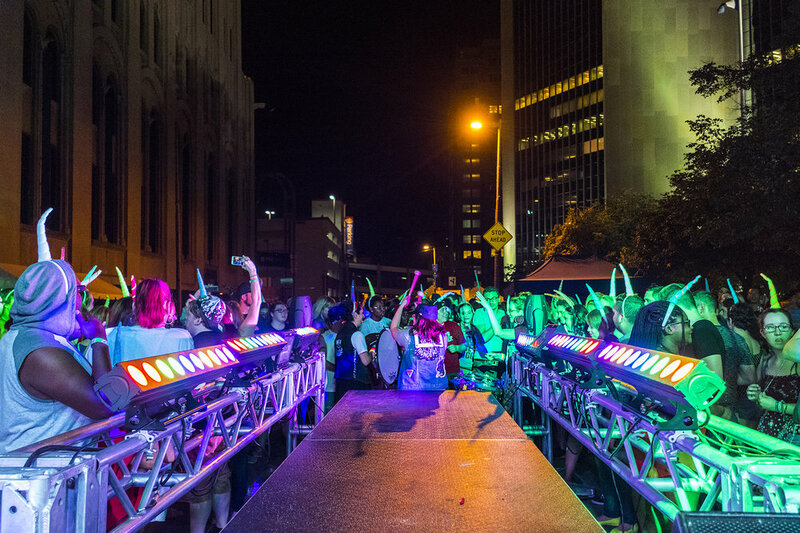 By creating unique and impactful events, Downtown 419 Inc. enhances the engagement and energy of Downtown Toledo's urban core. We focus on using existing assets in unconventional ways to bring concepts to reality. Downtown 419 uses it's wide reaching content marketing network to directly engage the community and enhance social and economic vibrancy. © 2019 Downtown 419 Inc.